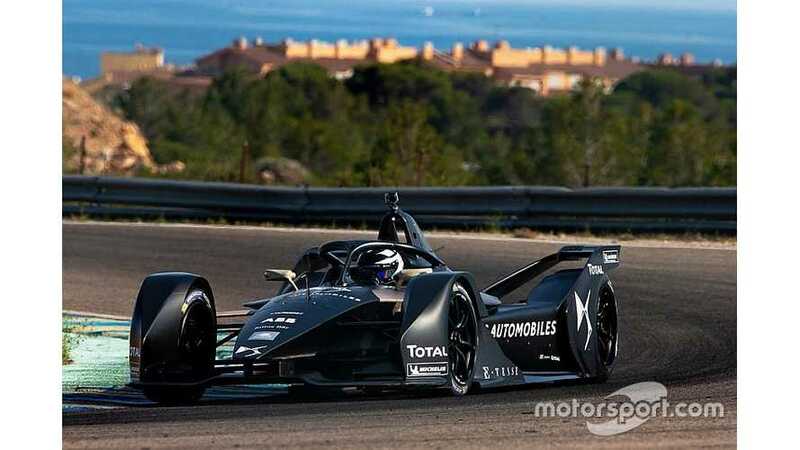 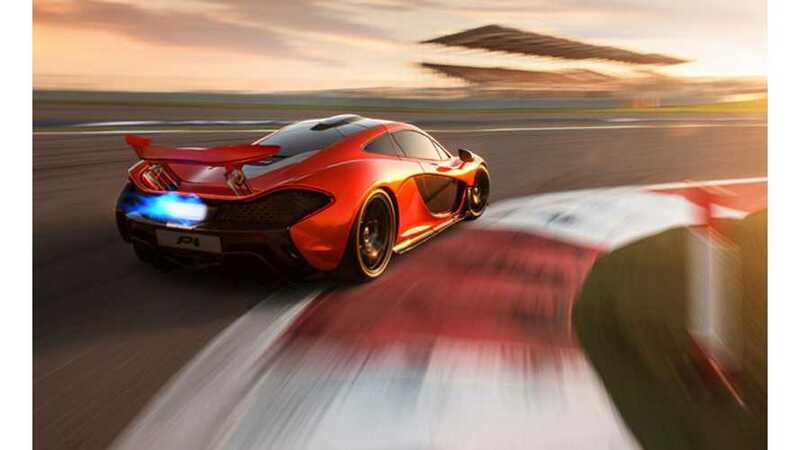 The growing interest in Formula E, both in terms of fans and car manufacturers, has led to claims that F1 may need to consider an electric future if it is to remain road relevant. 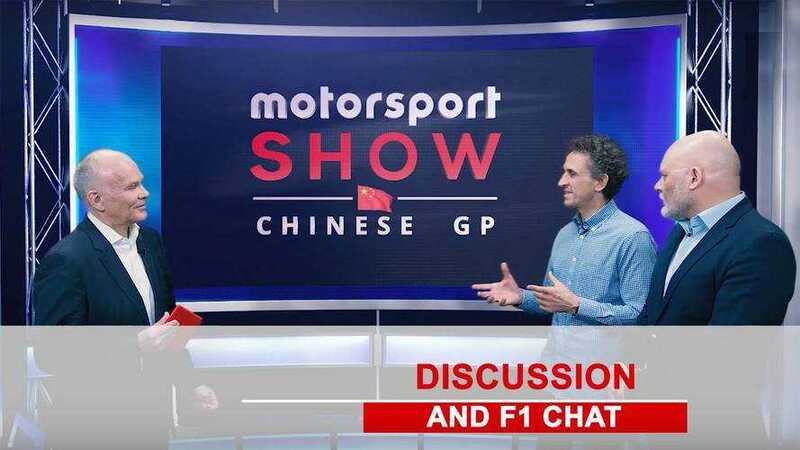 Expert 1-hour motorsport studio analysis show to answer US appetite for more Formula 1 analysis and insight. 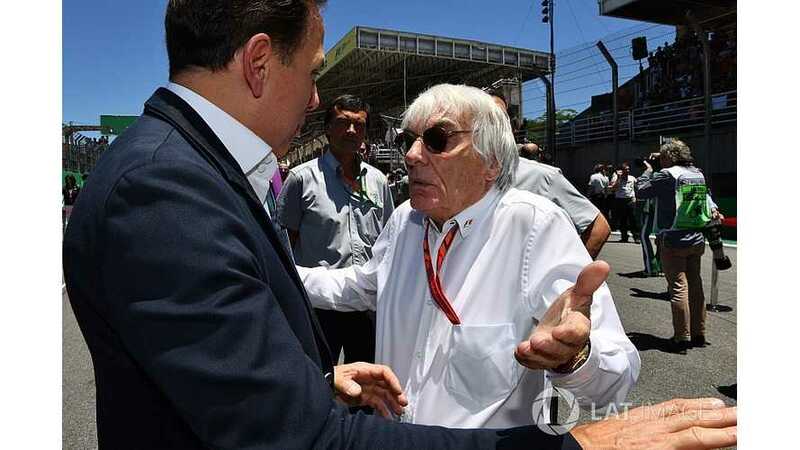 Ex-leader attacks new Formula 1 owners: they need to have balls to do it today. 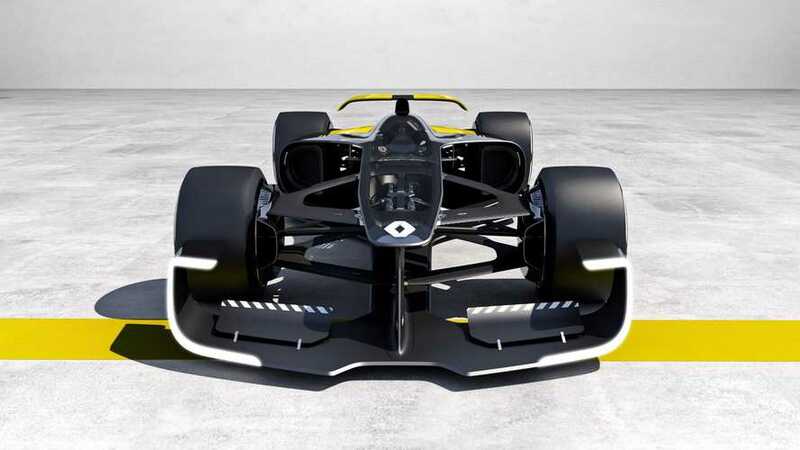 Renault has unveiled its vision of how an F1 car could look in 10 years' time. 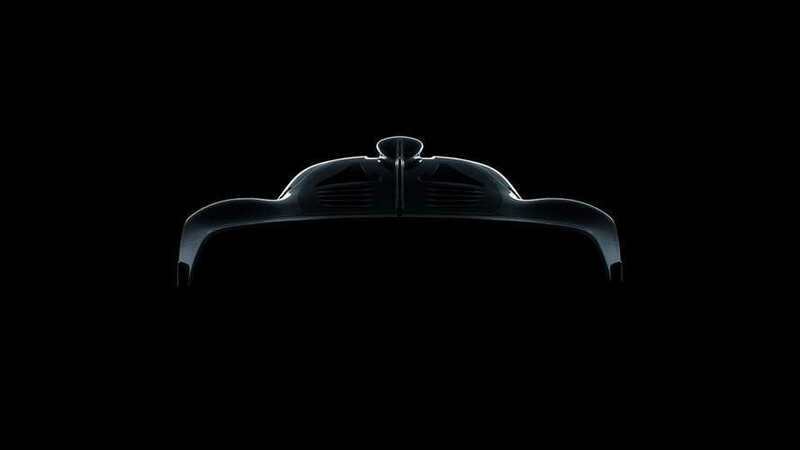 That vision is purely electric.